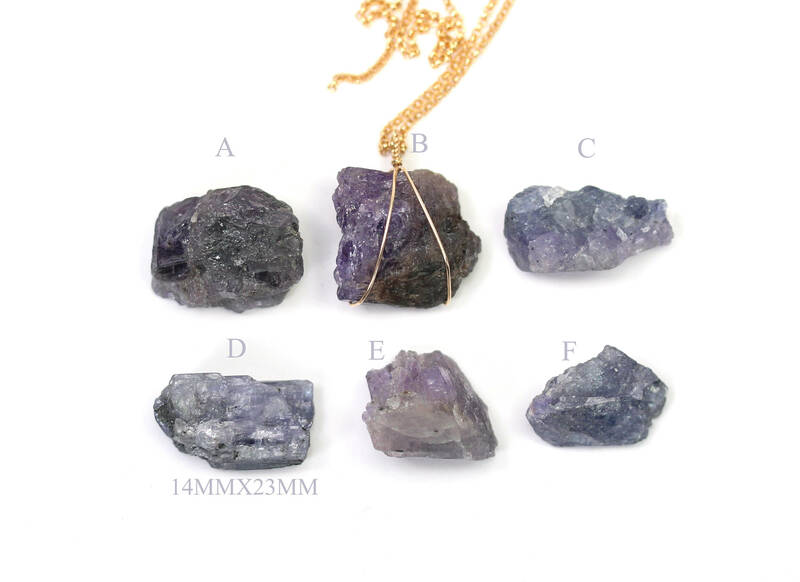 ♥ Need a few reasons to love tanzanite other than for its beauty? It is one of the most valuable of all metaphysical crystals for spiritual exploration, bringing together all aspects of communication and psychic power. 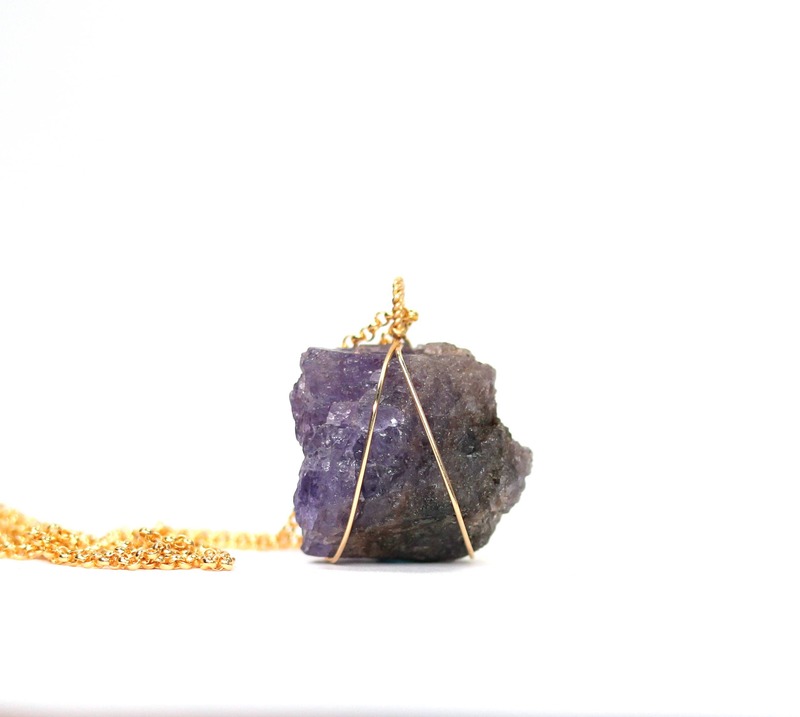 Its high vibrational energy invites protection and safety in linking with higher realms, and allows for deep profound meditation. It is particularly helpful in uniting the mind and heart, teaching one to live from a compassionate heart with an illumined mind.